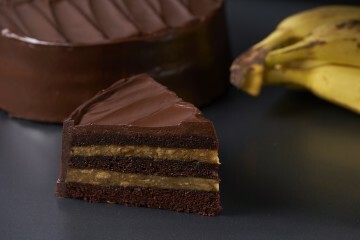 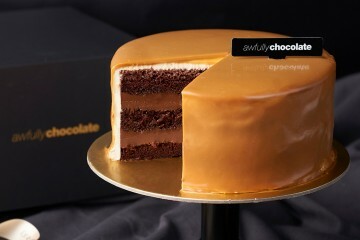 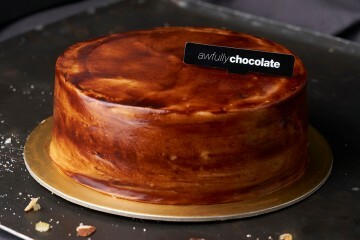 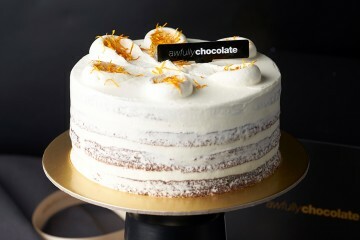 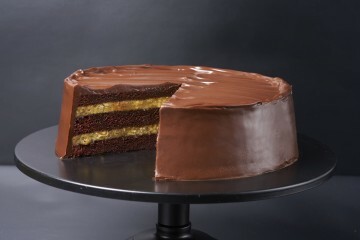 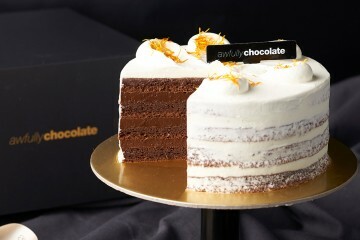 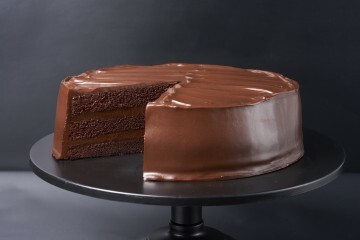 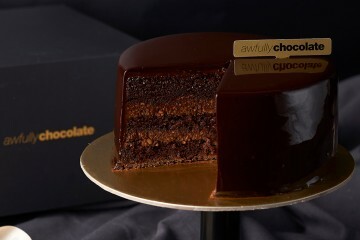 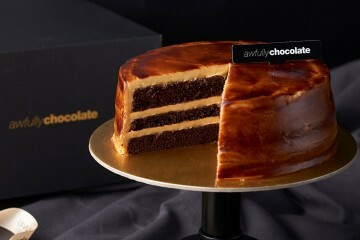 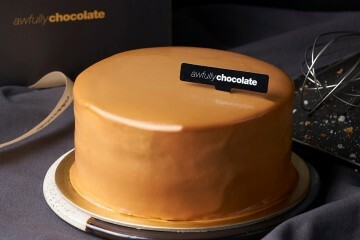 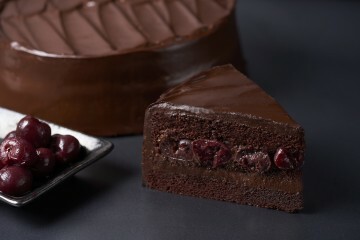 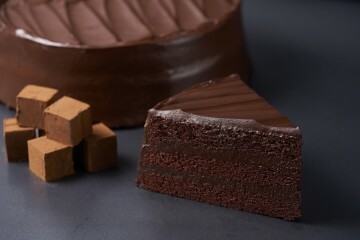 Essential at any celebration, Awfully Chocolate offers the widest range of chocolate birthday cakes in Singapore. 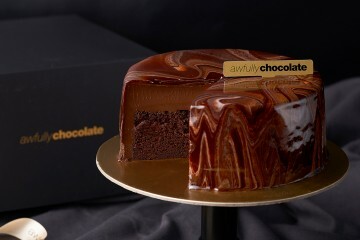 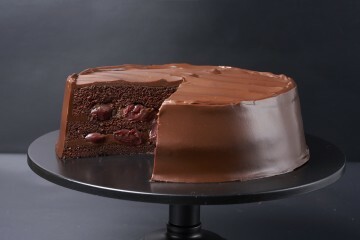 And because we understand birthday cakes mark such special occasions, at Awfully Chocolate all cakes are baked fresh daily, using premium ingredients. 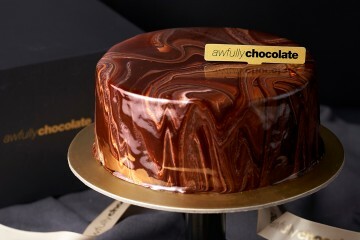 Don't forget to include a personalised cake message when you purchase your favourite chocolate birthday cake online!